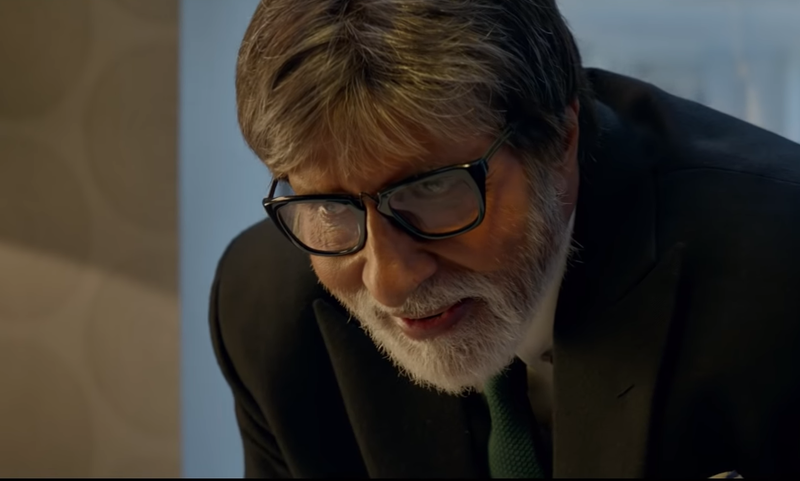 Badla Trailer: The 2-minute 21-second trailer will keep you captivated till the very last minute! 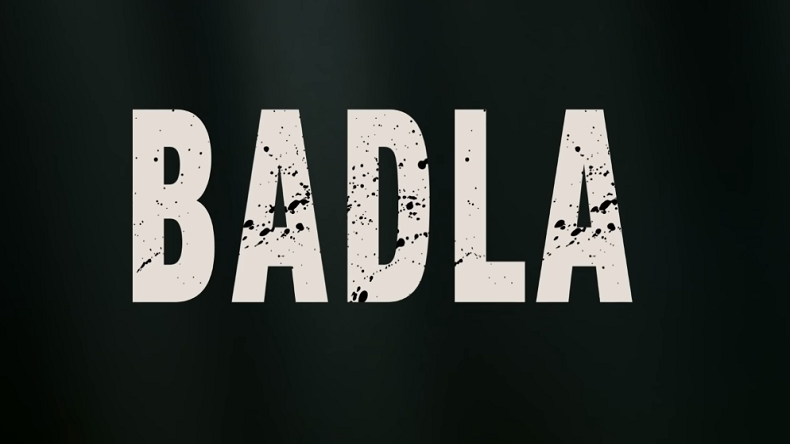 After giving a blockbuster hit Pink, Amitabh Bachchan and Taapsee Panu are back again with one more revenge crime thriller movie Badla. The thriller crime movie is based on the 2016 Spanish movie The Invisible guest. Take a look at the amazing trailer inside. 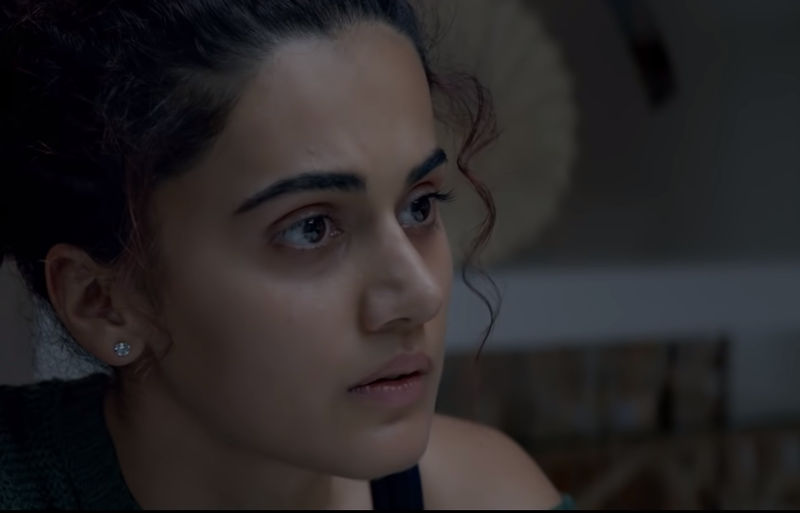 Badla Trailer: After giving a blockbuster hit Pink Amitabh Bachchan and Taapsee Panu are back with yet another revenge-thriller and a captivating plot in Badla. 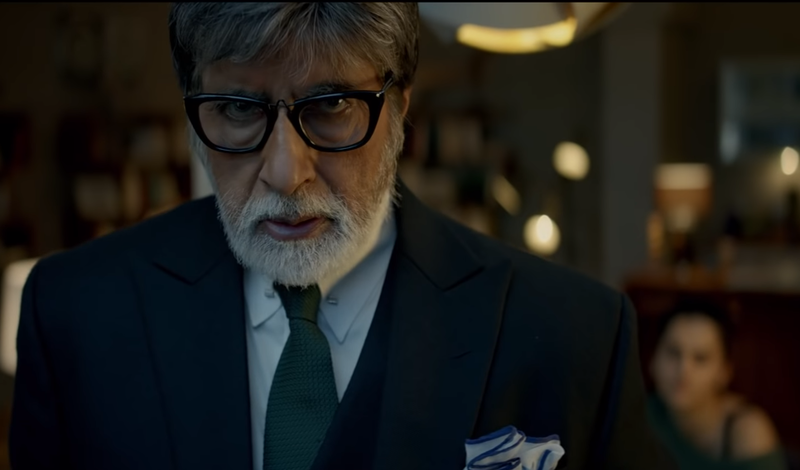 The movie Badla has been directed by Sunjoy Ghosh, produced by Gauri Khan, Sunir Kheterpal and Akshai Puri. Recently the makers took to their official social media handles to share the trailer and oh boy! the 2-minute 21-second trailer is so captivating imagine how the movie will be? On the work front, Amitabh Bachchan was last seen in Thugs Of Hindustan opposite Katrina Kaif, Aamir Khan and Fatima Sana Shaikh. However, the movie didn’t do well at the box office and went in a loss. 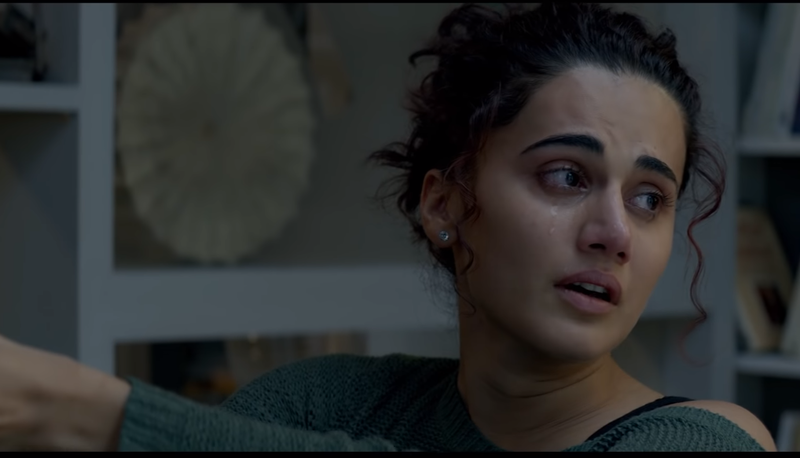 Whereas Taapsee Panu was last seen in Manmarziyaan with Abhishek Bachchan and Vicky Kaushal. The movie is set to release on March 8, 2019. Let’s hope the movie is a superhit just like Pink.